Steering Alignment Problems? Schedule an Appointment Today! 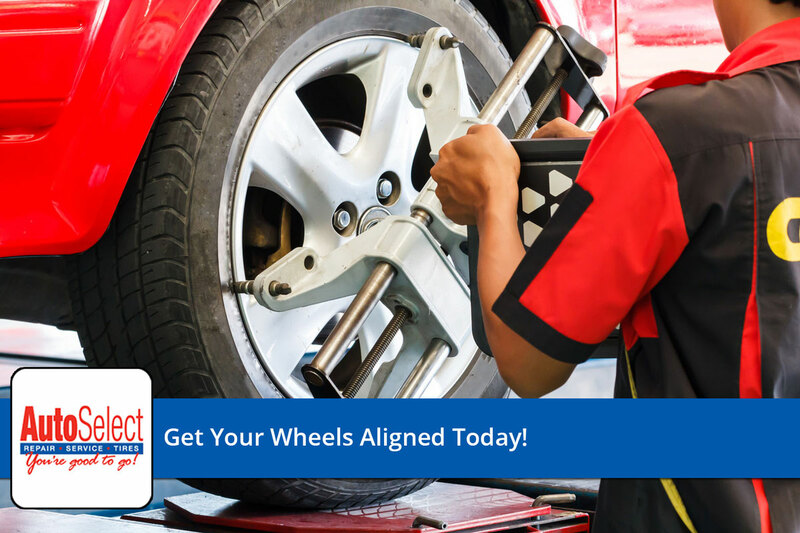 Does your car having steering alignment problems? Schedule an appointment with Auto Select today!